Showing results by author "Michael French (adaptation)"
Tracy Kidder is a winner of the Pulitzer Prize and the author of the best sellers The Soul of a New Machine, House, Among Schoolchildren, and Home Town. He has been described by the Baltimore Sun as the "master of the non-fiction narrative". 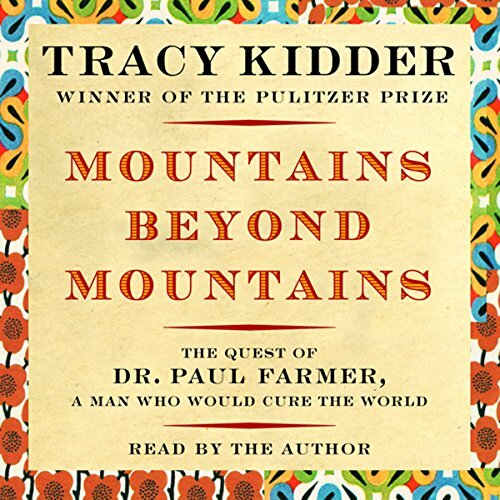 This powerful and inspiring new book shows how one person can make a difference, as Kidder tells the true story of a gifted man who is in love with the world and has set out to do all he can to cure it. An inspiring story of an inspiring man.